Keeping your sensitive data secured and available is always challenging but can be easily achieved using right software’s. 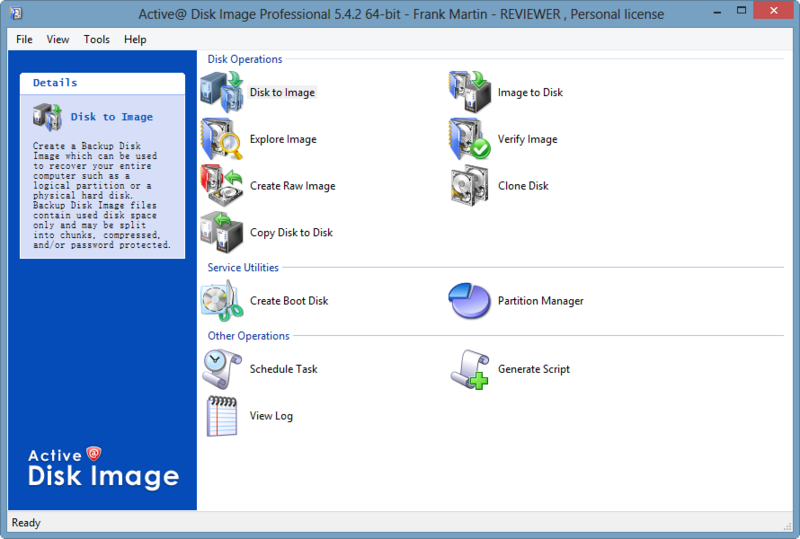 Active @ Disk Image Professional from LSoft Technologies Inc. for Windows can make an exact replica of entire hard drive or any selected region (partitions) around your hard drive. Whatever the file types or volume label (either NTFS or FAT), this software can easily create new or incremental backup copies to have all your latest files available for recovery in case of full system failure, disaster strikes, power surges etc. This software also lets you create image of different types of storage devices including Flash Drive, USB, External hard drive etc. Disk to Image: As the name suggest, this option lets you create an image of entire or any selected area around your hard drive. 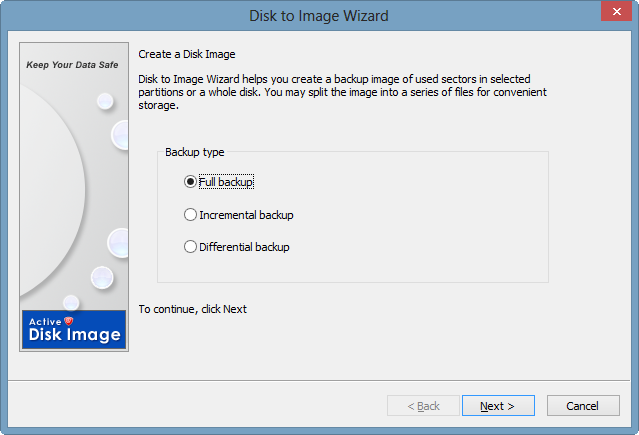 Double click on the Disk to Image option and create a disk image wizard will open with options to create full, incremental and differential backup. Select backup method of your choice and click next. Next screen will contains a list of attached disks, choose any of the listed volume or storage device and click next. Further steps require basic knowledge to go through and finally create an image copy. 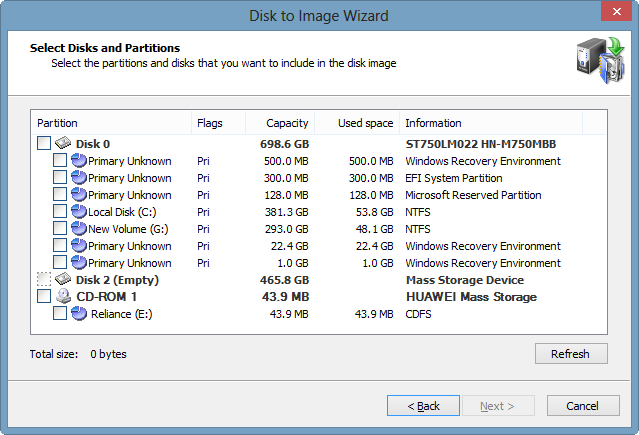 Image to Disk: Restore data from the already created image using this wizard based recovery method. Just browse the image file located around the hard drive and follow the simple on screen steps. Explore Image: This lets you explore archived image copy for restoring any specific files and folders. This can greatly reduce your effort and time as instead of restoring full image files, you only to have to restore desired files. The software has other useful features to create image of various types, clone drive or verify image for its integrity etc. You’ll have full control over seeing log files to found the created images on any particular system along with its status. The software performs pretty well on list type so hard drive flawlessly and gives pleasant experience of creating images and safely restoring data from the same. The software supports all the latest Windows OS and file formats. At the cost of $ 39 USD, you’ll get many professional utilities that helps user in the event of crash, system failure and data inaccessibility. WAS THE XBOX ONE A GOOD CALL? Many people agree that the Xbox one could have had better reception. The fact however is that the console business is getting tighter even with the re4lease of the PS4. The idea behind the console was having one machine that dominates all your TV external device needs right form network gaming to playing the next generation games. The console is a movie player, Skype video caller, live TV and music player. This was received by many critics and praises from the gaming fraternity with various views. This is what you may call your entertainment in a box. The PS3 and the Xbox 360 already had enough multifunctional features. We all knew that this was to happen at some point anyway. PS and Xbox had planned on it. This was just a matter of time with consoles able to out date DVD players, decoders, internet routers and many other gadgets in the home. This may have the advantage of clearing up the space under the TV the question however is how does it perform with all these functions? There is no much difference for the gamers as many reviews go, but this is a giant step for the TV users. This was a move in the bid to combine a gamers needs as they play away from the phone and the computer. A good attempt though. The affordability of Wii U, the PS4, Nintendo, Tablets and the Smartphone is a cost many may not be able to meet. This was perhaps the reason why this was put in one box to make the purchase easier. Xbox one comes with a Wii motion plus controller, a Nintendo ds charger and many other components which make it clear that the machine is a combination of many techs that one would otherwise have bought separately. The disappointment registered by the gamers about the Xbox may not be fully warranted. Microsoft has also stated that their next production was about gaming and services. Seemingly that they kept their word, gamers can only wait upon the E3 gaming promise. Microsoft promises to produce a machine that is all about gaming ad nothing else but gaming for the fans. The size of the machine was not expected too. It is bulky but could be explained by the functionality it carries. It is a good thing that it does what all the gadgets under the TV should do. 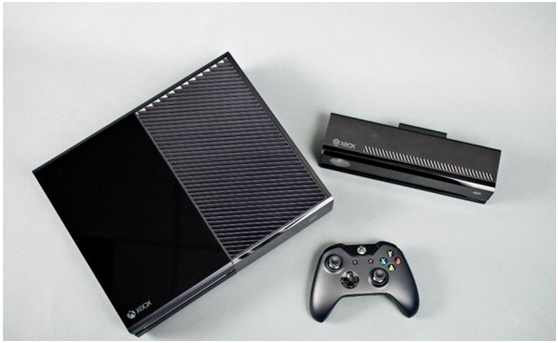 The excitement is however far from over for the Xbox one. With the features providing an easy time for the TV viewers, others are not so impressed. The reason for this is that TV is going down the live TV lane either way. This means that this should not have been the main focus of the company as live TV is already a component in the current TV designs; channels like Netflix and Hulu being some of the main features. The console however has provided a new feature in the home where everyone can a have apiece of it. This may be curse in disguise where the multiple uses will create a major divide n the home. It is however still too early to write off the functionality in the home. Sleron a life-loving girl, in particular, she likes fresh things and work in New York.Sleron has a lot of friends. Like to focus on amateur blog on tech products, so she Looking forward to the arrival of wii motion plus controller. Some people say that having a smartphone is just a waste of money because they already have an older mobile phone; these arethe mobile phones that offer regular phone services and features, like sending a text message or making a call. Although they do have a point, there are some important features smartphones have that other mobile phones just cannot match. One of the main reasons why people love their smartphones is the fact that one device does the function of many. This prevents them from buy these other gadgets and they feel like this saves them cash. Discounting the people who just “cannot live” without their smartphones, here are some of the perks of owning one. Whoever said that knowledge is power would have probably had the time of their life with the internet. It is easier to gather information using a smartphone sinceyouwill not have to lug your laptop around just to make sure that you can search for something when the need arises. With a smartphone, you can make quick searches anywhere, at any time. It is also very useful for those who want to impress their dates. During the “getting to know you” stage, daters usually reveal personal details about themselves, like their favorite book or movie. No one wants to seem completely clueless in front of someone they are attracted to. Even if you don’t know much about your date’s interests, you can pretend to be in the know by surfing the net about that particular book or movie. Just make sure that you get your information from reliable sources so you give out credible information as well. Once they like you, you can confess that you used the internet and you can both just laugh it off. Need to send a document via right away? Use your phone to send email to fax. Smartphones are capable of accessing emails because they can connect to the internet. Completing this task will take no more than five minutes for as long as you have a data plan or find yourself in a place with a Wi-Fi hotspot. Getting stuck in traffic won’t be much of a hassle anymore as you can easily check your account on Gmail or Outlook to advise people at work that you will be late or better yet, you can check traffic updates online before leaving home so you can take the best route going to the office. Email is undeniably one of, if not the most, defining feature of a smartphone. The convenience of accessing email through mobile devices such as smartphones used to matter only to those who were in the corporate and business worldbut with what technology has done to the daily routines of most people, checking email regularly has become just as important as keeping track of time. People who love playing games should get a smartphone if they want a million games at their fingertips, ready to play. This especially applies to individuals who feel like they’re too old to have a handheld gaming console. It is easy to get the Candy Crush Saga application because it is free and can be downloaded on all Android devices, if you are so inclined. Just visit the main website to get instructions on how to download the game. Once you are done installing, you can enjoy unlimited Candy Crush Saga games. There’s no room for boredom once you start playing online games on your smartphone. Smartphones have so many other uses but if you feel overwhelmed by all of the, don’t worry; there is no law that says you can’t have an average mobile phone. Michelle Simpson is a full-time professional editor that focuses on online writing services, specialized in the field of technology like RingCentral cloud phone , business and current trends in the industry. 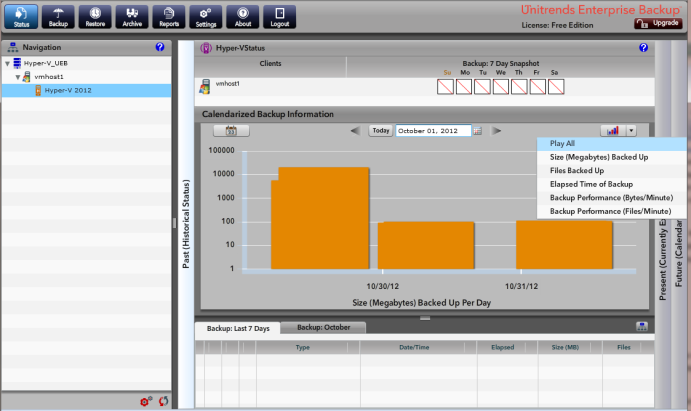 Unitrends offering complete enterprise backup solution through easy to use and robust software entitled Unitrends Enterprise Backup™. The software provides complete backup and recovery solution for large or mid size enterprise at an affordable cost. 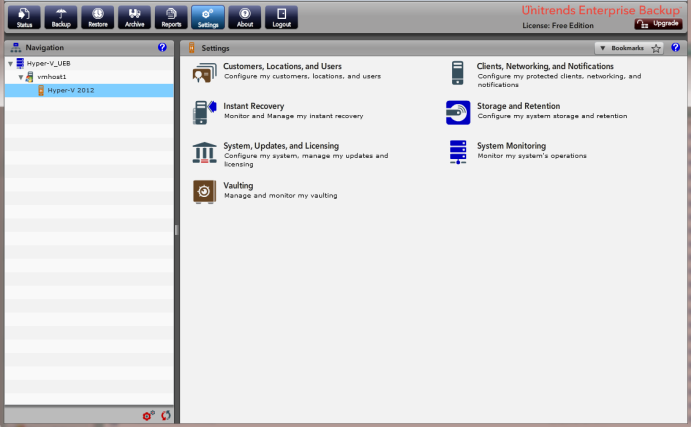 Unitrends has been in the backup industry for over 20 years and since then, offering great utilities that facilitates businesses and easy to use and must have utilities for keep alive in today’s competitive industry. Keeping regular and updated backups is pretty challenging tasks in the real world but Unitrends will make it easier for you by heavily protecting your business against loosing valuable data due to disaster, power failure or human misdeeds. 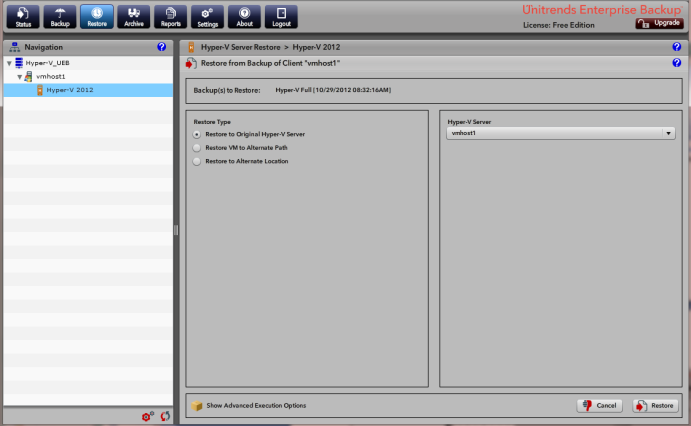 Unitrends offering three versions of Unitrends Enterprise backup: Free, Enterprise & NFR (Not for Resale). You can choose any of the three versions to install only after downloading the application and begin installing it. 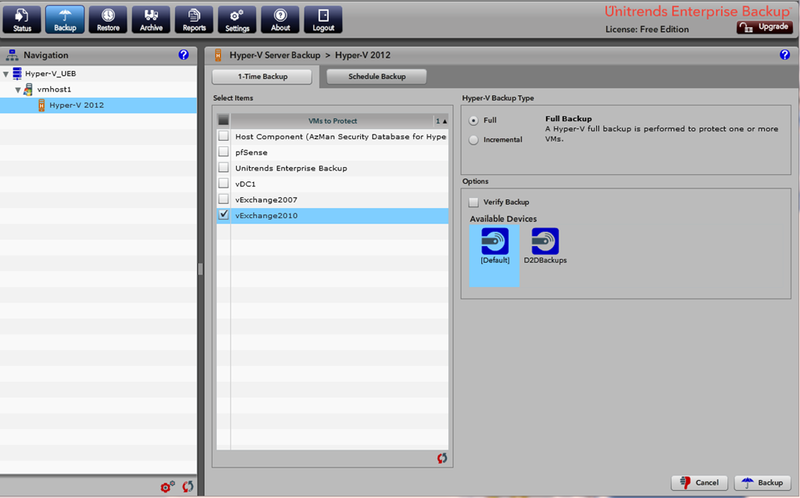 Moreover, company offering separate versions of Unitrends Enterprise backup for VMware and Hyper-V environment. However if you don’t have any of these, don’t worry as the software is still capable to backup and protect both your physical and virtual environment. Unitrends utilizes the virtual route to install software on any specific environment i.e., Double Click on .exe file > Deploy OVF template and simple on screen steps to follow. All the procedure will not take more than 10 minutes and you’re all set to begin deploying. How to configure applications properly? 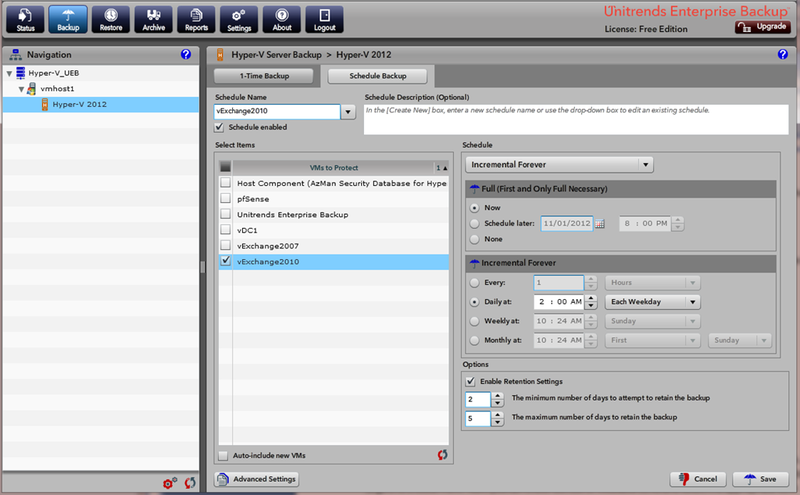 Unlike other hefty virtual applications, Unitrends provides simple and secure to get this backup application up and running. At first, you’ll need to configure IP and DNS settings inside the VM console. 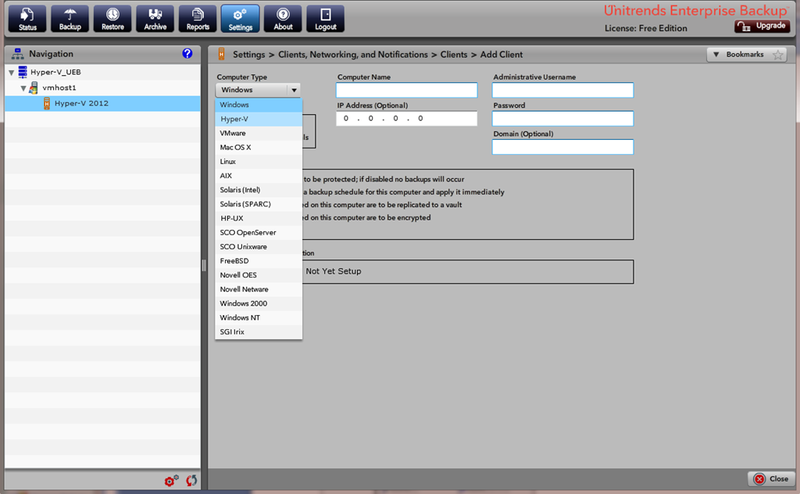 After that, for the rest configuration you’ll need to open your web browser and point the IP of your Unitrends appliance. Upon the first login, Unitrends displays a setup wizard which guides you the rest steps you need to complete before to get this application up and running. Deduplication options: You can disable Unitrends software deduplication if you happen to be using a deduplication appliance. Once the all steps were completed successfully, you’re all set to start protecting your virtual environment. Just be sure to check the entries were entered successfully and working properly. 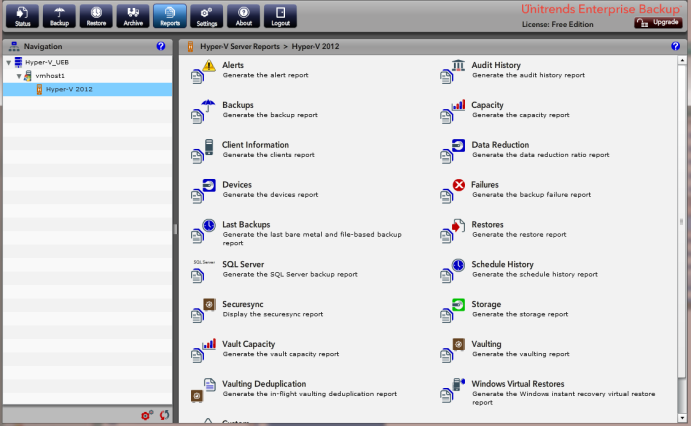 Unitrends enterprise backup is unique of its kind and offers guarantee to never lose your business data due to causes whatsoever. Unitrends have great support service to help you effortlessly whenever you need. Just go to support section of Unitrends and fire, Email, Call Phone or create a ticket. 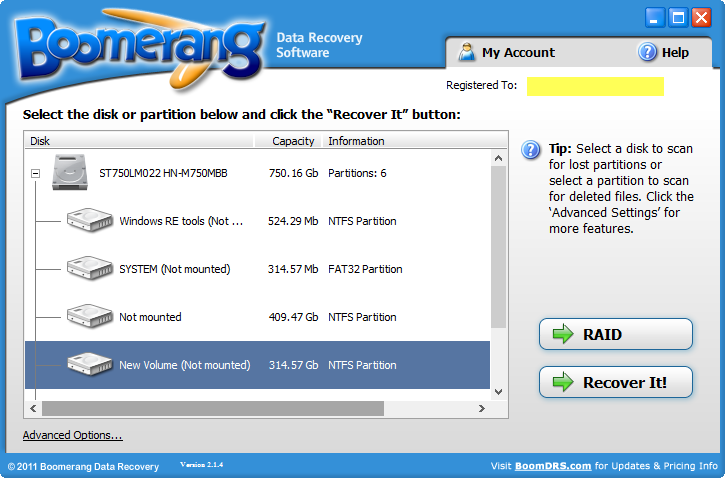 Boomerang Data Recovery 2.1.4 is designed to rescue your important files from list of storage devices including hard drives, USB, Flash Drives, RAID configured hard drives, iPods, memory cards etc. Whether youve deleted files (Shift + Delete) or accidentally formatted/deleted the entire partition, this software will scour the device and locate all the files that can be recovered. 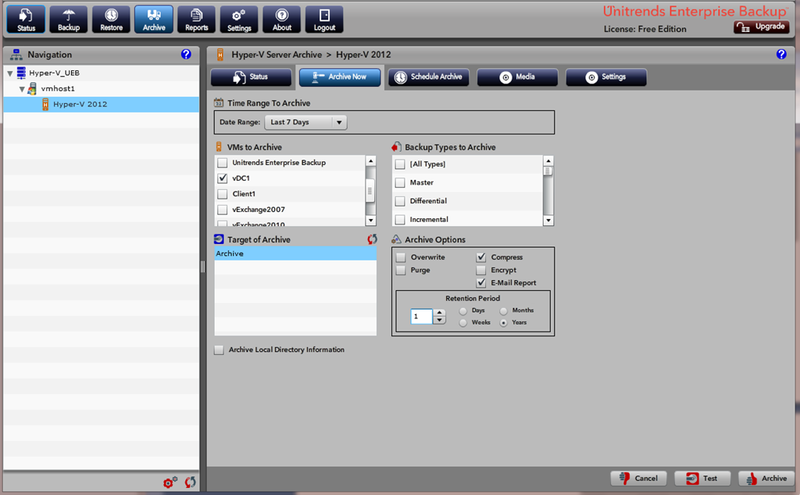 The software offers neat and tidy ways which can be followed by users with little to advance computer knowledge. 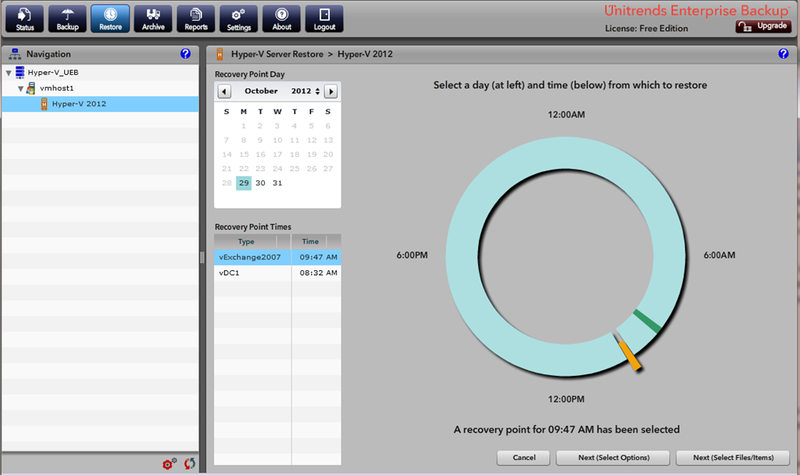 Simple GUI based screen will tells you everything you need to know about recovering data safely. The software is separately available for Windows & Mac both platform and allows recovery from various file systems including FAT, NTFS, HFS & HFS +. 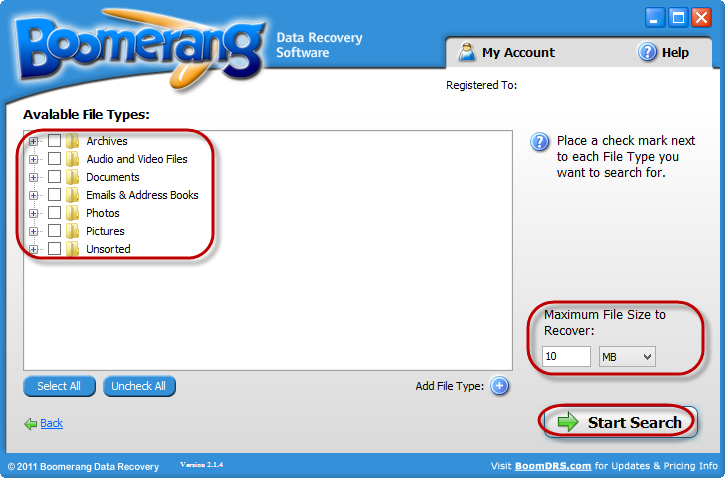 Just faced data loss situations and desperately wants to get your data back, download this software immediately from boomerang official website and install it on your system, either Windows or Mac. Most recent version of this software supports recovery on latest operating system like Windows 8 from Microsoft or OS X 10.8 from Apple Inc. Note: Avoid installing the software on problem drive i.e. the drive containing deleted data as it will overwrites the deleted data and you will not be able to restore them ever. Instead, using another system for installing software and performing data recovery is always recommended. 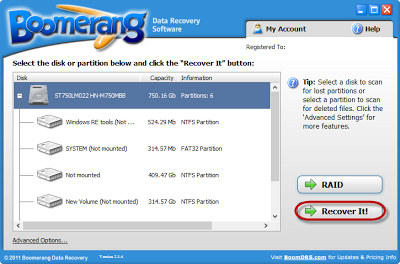 Once the software is successfully installed on the system, start it from the desktop or from Start > All Programs > Boomerang Data recovery. Software’s home screen contain list of drives currently attached to your PC, either internal or external with an option at the right side to recover deleted, lost or formatted files entitled Recover It!. 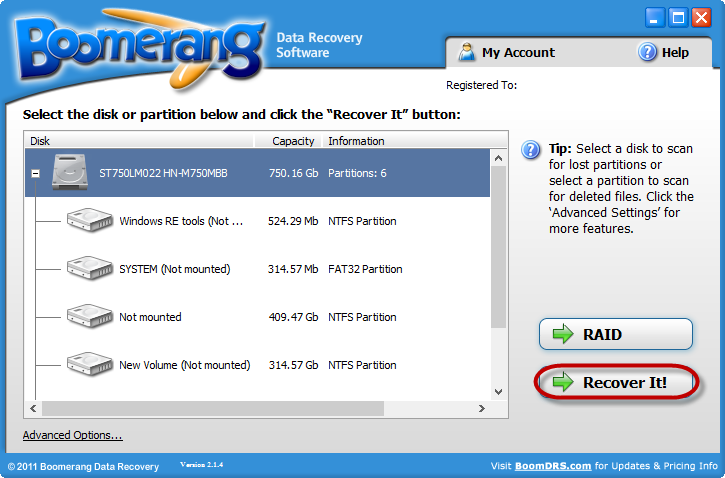 Simply choose the partition or the whole hard drive you want to recover files from and click on recovery button. If the desired drive is not listed or missing, select the hard drive instead of any specific partition and click on recover it button to search for missing or deleted partition. The next screen will pops out to choose the type of scan you want to perform i.e., Legacy for precise scan results, may takes time little longer than usual or Standard for faster/satisfactory results. However, if you’re unsure about which option to go with, choose Default. The software also has the option to customize scan by choosing specific file types like pictures, audio and video, emails, documents, unsorted etc. as well as by defining maximum file size to scan and recover. Just check mark the box in front of file types folder, select maximum file size and click on Start Search. The software will begin searching for files & folders or for partitions and soon gives you list of recoverable files or partition to restore. Select any or all the files you want to recover and click on continue button. 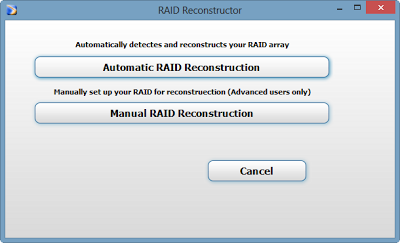 Recovering Data from RAID DrivesBoomerang has fast and reliable way to efficiently reconstruct RAID arrays and recover data even if you don’t remember the RAID parameters. 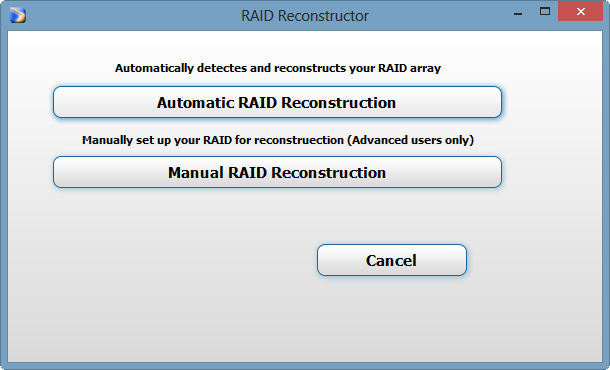 It’s all up to you to either manually fill the RAID parameters or let the software automatically found it for you and start recovery. Remember, if you choose to fill parameters and wrong information were provided, might leads to failed or unsuccessful recovery. Simple recovery steps and faster scanning engine makes this software stands ahead from the competition. 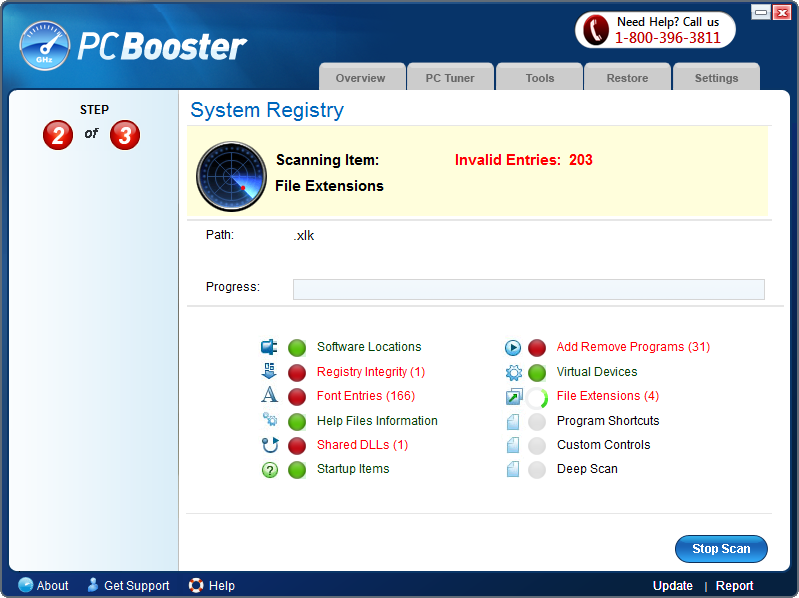 Option to add file types / categorize scan were just great and highly reliable for maximum possible recovery. At just $ 99.95, Boomerang data recovery is just perfect software to address almost any instances of data loss from different storage devices as well as RAID configured hard drives. Whereas, other companies is charging just double the price for utilities with such recovery capabilities. Technical support via phone is currently not supported by Boomerang,. 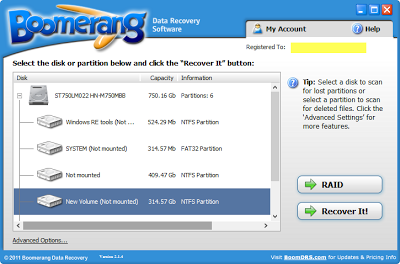 However, you can still able to sort most of your problems using great set of KB articles provided by Boomerang. How to Do Abstract Exchange Mailbox Recovery from Disabled, Disconnected & Dumpster Accounts? On tracking down technical patterns, maximum strength of IT industrialists and large enterprises Exchange Mailbox Recovery is highly crucial. Large firms are totally dependent over MS Exchange server for saving business-crucial emails data. Any potential damage to Exchange database results in non-functional mailboxes or public folder (stored in server). There are multiple other aspects which forces Exchange administrators to recover Exchange mailboxes from dismounted or disconnected Exchange database. Exchange database recovery will not only serve the purpose, rather the need to do Exchange mailbox recovery to PST file is also compulsory when Exchange server is Offline. Considering the real time demands of Exchange user’s researches have being made that to find out possible Exchange Mailbox Conversion and Recovery solution which quickly escape from Command Prompt. Based on real user queries, an active GUI based EDB to PST converter may provide an alternative to scan, recover EDB database, search items, select mailboxes and export all Exchange mailboxes to PST file in GUI mode. (Note: For Technical Exchange experts above mentioned issues might not be a matter of worry but for a novice user messing up with PowerShell commands can result in severe loss to stored emails content). Adom Watson has invested precious time and efforts in digging out crucial Exchange Mailbox Recovery concepts. Being specialized in PowerShell Scripts, he decodes most interesting edb recovery series for restoring mails from inactive, disconnected and offline Exchange database. He is still busy in discovering time-efficient schemas to do Exchange Database recovery. In this concern, currently researches are done on: http://www.edb-pst.net/. Who doesn’t like connected devices? 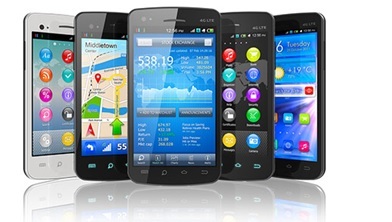 Most people are addicted to their connected devices, however with too many brands of smartphones and tablets flooding the markets, people are slowly losing interest in these devices. This could be because they feel that there no charm in these devices any more. People are looking out for the next great innovation from Apple and other companies and won’t be disappointed either. Strong rumors point to a plain wristwatch, which is actually an iWatch, and that is something everyone is probably watching out for. The Smartwatch comes with a slot for the SIM that can connect your watch to 2, 3, and 4G networks and you can make calls, send text messages and browse the Internet. You can make video calls and even download apps if you wish. The wearable computer, as it is referred to already, may be Wi-Fi ready, hence helping you save on your data plans. Sources claim that there will be three distinct highlights, like the platform compatible for computing (SPOT), Wi-Fi or wireless through MSN Direct, and will be connected to the FM radio network of Microsoft, the DirectBand. Not to be outdone, iWatch from Apple too has had its share of rumors that have been spreading in the markets. In spite of the secrecy in which the project has been cloaked, it is believed to come in a curved form with a 1.5-inch display screen, probably corning glass or the flexible Willow Glass, which could give the iWatch the flexibility to fit perfectly in your wrist. The wearable computer will certainly be Bluetooth enabled in order to help it sync and communicate with the other iDevices like the iPhone and iPad. In all probability, NFC will feature too helping bring connectivity and easy payment options to all users. The Smartwatch will be easy to activate and as the registration process will be simplified to a great extent. All you would need would be a credit card for making payments and a good Internet connection that will enable you to log in and customize as per requirements. The watch will not need a battery as it can be charged through a USB charger that can be used through your PC. MSN Direct wireless service helps deliver personalized information through the FM network, and the watches will be able use the atomic clock of MSN Direct and the time will be set automatically once the watch is activated. You will also have access to weather reports, calendar, stock market news, sports updates and many more. The iWatch will probably come with a complete operating system fitted within the tiny frame of the watch. You will probably have access to the specialties of iOS like Apple Maps, iCloud, the personal assistant Siri, iMessage etc. The watch will probably be shock-proof (considering the price you are going to pay) and also water-proof, in case you wish to take a dip wearing the watch, or even walk into the shower with the iWatch on your wrist. However, both watches are bound to face some issues when people find it difficult to use such tiny devices that come with such great capabilities. Patrick Hudson currently works at charter basic cable, a site that enables everyone to learn about how to save on broadband and internet cable. Adobe's big move to get rid of the boxed version of Creative Suite and move to the Creative Cloud shocked many consumers. The new subscription will be available beginning June 7, according to PC Mag. What is Abode's Creative Cloud? Adobe Creative Cloud takes the traditional box of Adobe products and makes the latest updates and new features available throughout the year instead of just once yearly. They achieve this by taking the products out of the box, so to speak, and allowing users to subscribe to a software-based model (also known as the Creative Cloud). You don't have to download anything. The program will automatically update when you log on if there is new material available. In addition to constantly updating apps, one of the best features about the new cloud-based products is being able to access your tools from any PC or device with just your password. 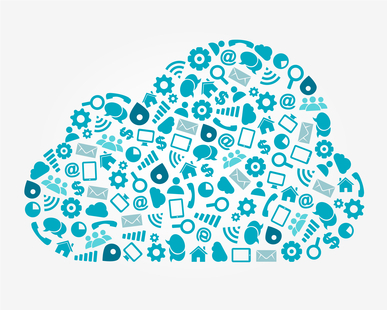 Similarly, your projects will be stored in the cloud so you can access them from wherever you happen to be. Just as, your email and disk storage are offsite with MyHosting.com VPS hosting, your new Adobe products will be stored remotely, as well. There are 20 new features only available on the Creative Cloud, including the “Camera Shake Reduction Tool” in Photoshop. This magical program can turn your images into masterpieces. Another new feature includes new fonts and an iPhone app for Adobe Illustrator and Muse. What's more: unlike the traditional version, the Creative Cloud allows for community involvement via Behance, the Adobe social media site that's built into all the new products. With Behance, members are able to ask questions, make suggestions and share projects or components of projects, all using real time. It also allows more than one person to work on a project at the same time. Creative Cloud is priced at $49.99 monthly. However, current customers with versions C3 or higher pay only $29.99 monthly for the first year. This replaces the pricey once-a-year update, the last of which (CS6, released in 2012) was priced at $449.99. For the first year, current users will actually be paying less for the cloud version. Although the old "cereal box" version of Adobe Creative Suite is no longer available via the Adobe website as of May 6, 2013, you can still find it on eBay, Amazon and some computer stores with existing inventory. Adobe's decision shouldn't come as a surprise, considering recent moves, like Behance, the inception of a cloud subscription option and Adobe wanting to support transmedia activities. While we'll never see a CS7, Adobe's move is a good thing, according to Gizmodo.com. It will keep users equipped with the latest technology as well as thwart those who would rather pirate a software package than purchase it. Forbes calls the Creative Cloud an innovative and landmark move in the software industry. Few realized upon the advent of the internet that it would have such a massive effect on how we consume media today, and indeed the music industry has been irrevocably change by the internet—for better or worse. The question still remains however on whether the internet is a force for bad or good in the music business: is it actually helping generate more profits and give consumers power or is it truly ruining labels and musicians alike? Napster has become a one-word summary for how P2P sharing first began to eat away at single and album sales, and it is undeniable that the internet was the primary cause of the massive dip in worldwide music sales. Even the least tech-friendly of computer users were suddenly able to download masses of music with the click of a button, with young people especially liable to download music in such a manner. Record labels have waged a semi-successful war against illegal music sites, usually in unison with other parts of the entertainment industry, but problems still remain. For every Napster or Pirate Bay that is closed down, ten clones pop-up in its place. With all the drama of illegal downloading panicking the industry, it was surprising how little effort was put into creating an easy and cheap legal downloading platform to start driving downloads back down the legal path. While many legal downloading services popped up in the early 2000s, it was not truly until the iTunes Music Store debuted in 2003 that legal downloading became as accessible as illegal downloading. As sales of iPods and later iPhones boomed, Apple was able to make buying legal downloads also as easy as the click of a button. By locking in the new main method of listening to music with an in-built store, consumers took the bait and began to buy legal downloads in droves. Sales have recovered in the past few years and are steadily rising, although few expect them to reach pre-internet levels. The advent of streaming music (both via video with YouTube and music-only via Spotify) has provided an opportunity for the music industry to ‘tame the beast’, and they have done a good job in balancing customer wants with industry needs. When music first began to be uploaded to YouTube, record labels worked hard at encouraging YouTube to take down the videos. Now they follow a different track: YouTube place a link on the video to iTunes to encourage people to buy the song and they can also place ads on the front of their own official music videos. By monetising a ‘free’ music service, the industry is at least making some money off what would otherwise be a problematic medium. 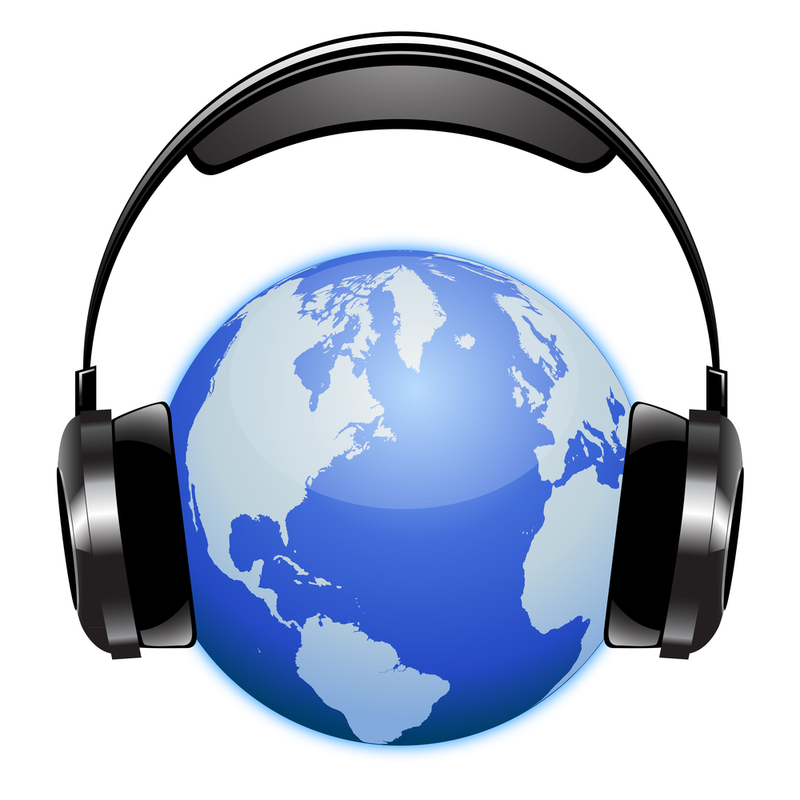 Streaming is also allowing the music industry to reach mobile users with a much greater effect. Mobile internet users are now much more likely to use streaming services through their phones as the spread of 4G and clear price plans makes it easy to do so. Instead of illegally downloading songs at their laptops, they can listen to them on their phones for ‘free’ while still supporting artists. So what is next for the music industry? Many suspect that attempts will be made in the coming years to break Apple’s monopoly on music downloads, but it is unknown how successful such an attempt would be given their colossal control of the market. In general however, there are signs of life again in the music industry and by changing business models, music and the internet can uneasily walk together into the future. This is a post by Jefferson Vergo. Jeff is a freelance writer and an occasional guest-blogger interested in tech related topics. Currently he is working for an internet provider company which offers clear price plans. When he is not working he likes to travel and discover hidden untouched places around the World. Data stored around your hard drive or other storage devices plays crucial role in its accessibility whenever needed. However, it may turns into a nightmare when falls into wrong hands as theft can steal your confidential data such as banking passwords, social media accounts etc. Securely erasing the entire content of your hard disk before disposing it or giving it to someone else is vital and ensures safety. Luckily, there are bunch of tools available to permanently erase files from your hard drive and make sure that not any data recovery programs would able to recover it. Active @ Kill Disk from LSoft Technologies Inc. allows you to easily and effectively destroy all the stored content from almost any type of storage device including hard disk drive, USB, flash drive, solid state drive (SSD) etc. Erase data from severely corrupted or damaged hard drive even after CHKDSK utility fails to check integrity of such disks. Create bootable disks either CD DVD or USB to boot into Windows environment and wipes all your crucial data on the disks. Easy to use, fast and efficient in completely wiping files even from much higher capacities hard drive. Email notifications with log files attached. New Lightweight installer, minor UI & kernel improvements and much more. Active@ Kill disk conforms to NIST and US DoD standards for sanitizing hard drive and other types of mass storing media which excludes any possibilities of recovering files by using professional and recommended recovery software. The current running version is Active @ Kill Disk 7.1 has many advantages over 4.1 (DOS) especially in professional package like bootable disk creator, support for plug n play devices, emailing reports etc. The software is available both in Windows + DOS Version as well as compact DOS version. Professional version of this software costs you around $ 50 USD which allows you to boot into DOS and Windows executables, create universal bootable disk etc. Slow performance can ruin your PC charms and might hamper your everyday productivity. Achieving normal or satisfactory PC performance is always crucial for users and businesses where tasks get hampered by wired PC performance. Amazingly, there are software’s that could help you in boosting PC performance up to the mark that is eager to achieve for PC users. 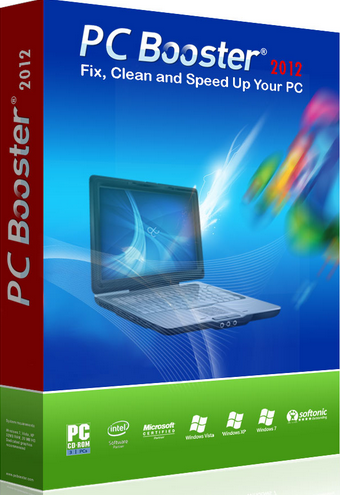 PC Booster from Energizertech Ltd. is one of them which greatly helps PC user in having higher computer age, cleaned PC, improved stability and outstanding performance. Maintaining system resources for faster and better gaming experience. Effectively managing background running programs and make sure that they weren’t using high system resources. Clear RAM memory so that system can use the free space for increasing overall PC Performance. Clearing rarely used system or junk files that heavily using system resources and often makes your PC slow. Once you successfully downloaded the software and installed it on your PC, run it from the desktop. The software supports all the latest version of Windows i.e. Win 8, Win 7/Vista/XP etc. I’m currently using it on my Windows 8 Samsung Laptop. 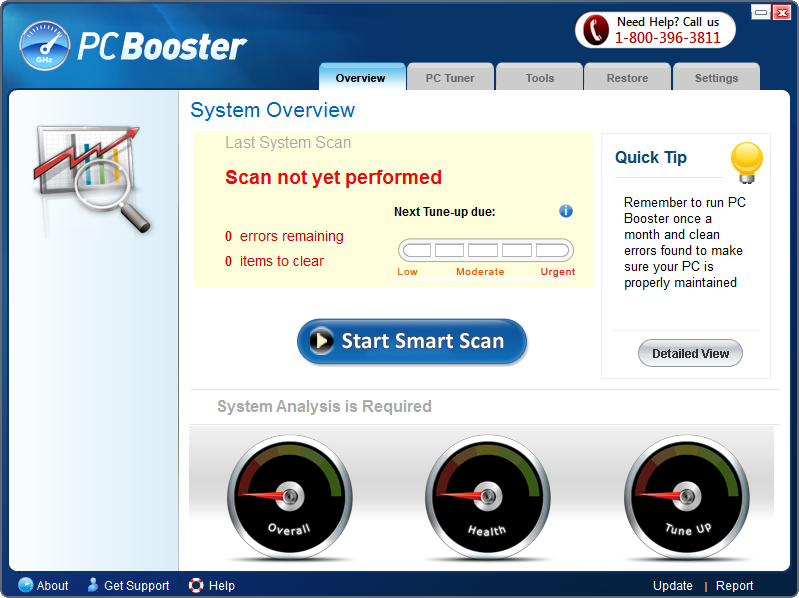 You’ll see a blue button at the middle of the software home screen window entitled Start Smart Scan. 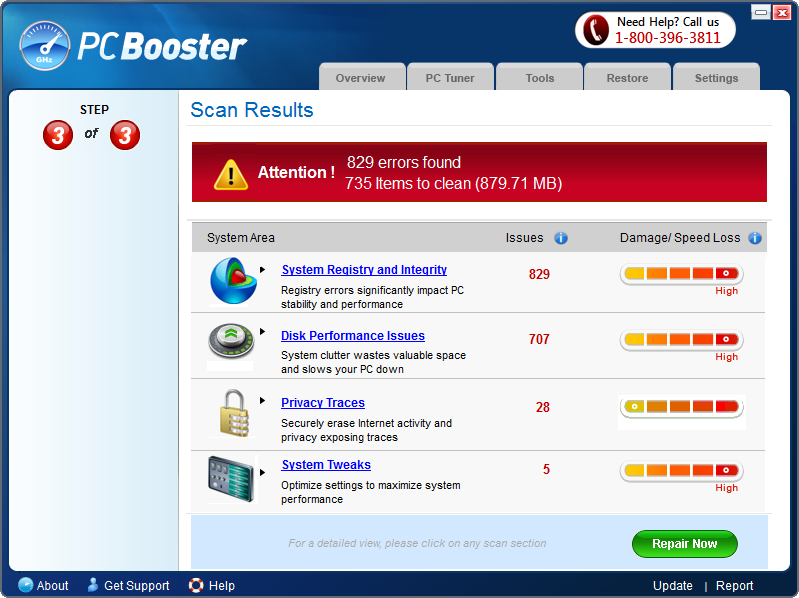 Click on it and software will begin analyzing your PC for system registries and Integrity, disk performance issues, junk files, privacy traces, system tweaks etc. The software is pretty fast in efficiently scanning your whole computer and soon come up with the scanned results like the number of errors the software has found as well as any unnecessary item to clean your PC. From the above screen, you’ll get a clear idea about how efficiently the software can found any or all registry related errors or disk performance issues that contributes heavily towards slow PC performance. To fix all the issues at once, you need to click on green button entitled Repair Now, located at the lower right corner. Once you clicked on the repair now button, the software will begin repairing errors and clean junk files within a minute or two. The best thing is, the software will first create a system restore point to let you restore everything back to its previous state just in case if anything goes wrong. The software is all in one utility to fix/repair all your Windows related errors and optimize for better and faster performance. It’ll also help you in using your PC flawlessly and makes PC work like a charm. You could download and test demo version of this software yourself and once satisfied, can go for buy now option which costs you around $ 35 USD which is quite interesting as you’re getting more than enough PC utility to make your PC life healthier and longer.